HIE efforts in Connecticut achieve a depressingly laughable state when members of the Health IT Advisory Council in charge of overseeing the state’s latest effort realize that a separate state-run agency has been developing its own HIE all along. The Dept. of Social Services led two of the state’s earlier HIE attempts, and has now gone public with its third, which it contends is simply the culmination of earlier efforts to develop a provider registry, enterprise master person index, an electronic clinical measure system, and care alert system similar to PatientPing. Updox introduces a version of its healthcare CRM for physician practices. Rev360 adds automated ordering capabilities for vision correction products to its EHR for eye care practices. 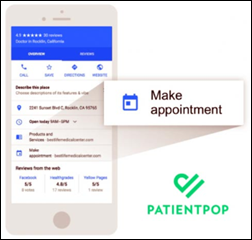 PatientPop expands its online appointment scheduling capabilities for physician practices to include 50 additional search engines and service-oriented websites, including Yahoo and MapQuest. The company launched its Universal Scheduling service with Google search results last year. Practice management software vendor MedEvolve names Craig Haskin (Access Healthcare Services) COO. OSG Billing Services acquires healthcare revenue cycle company AppRev, and the billing and payments division of Diversified Data. 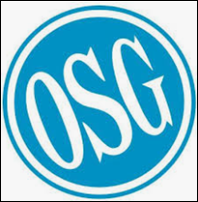 OSG will fold the new assets into its Diamond Healthcare Solutions division. 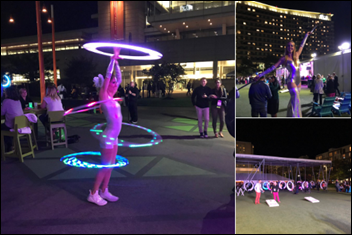 Women’s healthcare company Kindbody takes its pop-up fertility services to Silicon Valley and San Francisco. Its mobile clinic debuted on the East Coast in August, traveling to several locations in and around New York City. The company, which also offers virtual consults, will open brick-and-mortar locations on both coasts next year; and will soon expand into mental health, nutritional, and gynecological care. 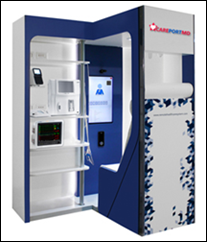 CarePortMD integrates ZH Healthcare’s BlueEHR with its retail-based telemedicine kiosks. MediSprout enables appointment scheduling and physician selection for its telemedicine services via Amazon’s Alexa virtual assistant. The startup, which has developed a white-label virtual consult system for providers, now also offers integration with the Withings blood pressure monitor. Chicago-based pain management specialist Jay Joshi, MD sues an Indiana-based physician of the same name for deceptive trade practices that he claims have “decimated” his practice. The alleged imitator was arrested last year for over-prescribing pain medication, ranking ninth in the state for the number of prescriptions written for controlled substances. 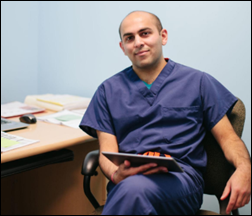 Joshi insists that his doppelganger purposefully led patients and the general public to believe he was the more reputable physician, and did nothing to correct online listings that confused the two providers. Chicago-based Joshi claims his referrals and speaking engagement invitations have dried up as a result of the confusion. 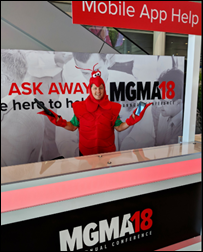 MGMA gets into full swing in Boston. Readers tell me the show gets a bit smaller each year. If Twitter activity is any indication, then their observation rings true. 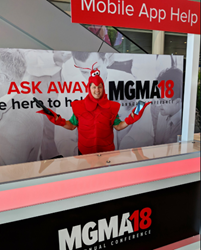 For those reading from Beantown, please let me know if you see anything of interest in the exhibit hall and I’ll pass it along in an upcoming post. 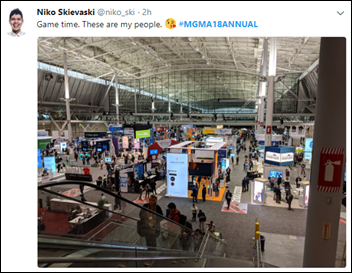 EClinicalWorks and Intelligent Medical Objects will exhibit at MGMA through October 2 in Boston.